Street Artist’s “Neo Post Cubism” Graffiti Combines Cubism with Realism #ArtTuesday « Adafruit Industries – Makers, hackers, artists, designers and engineers! 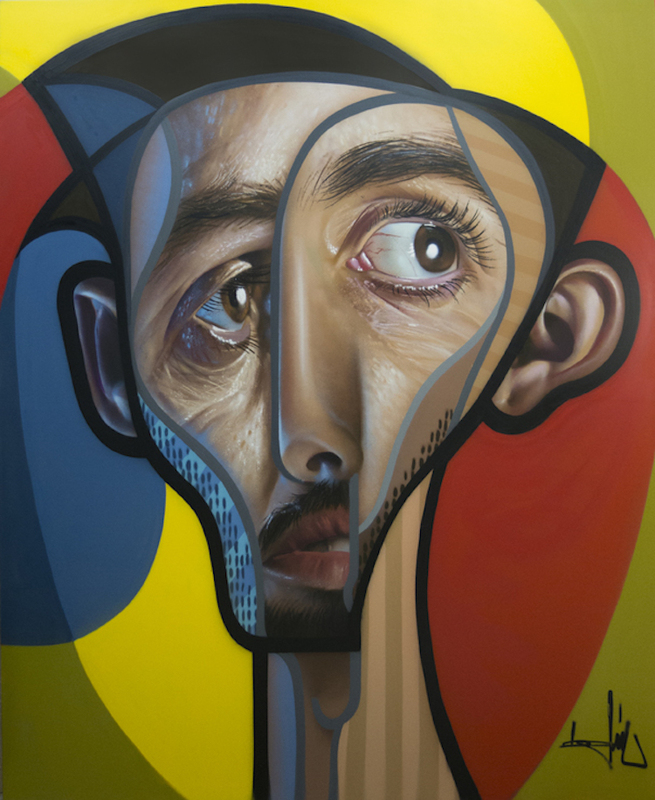 Spanish street artist Miguel Ángel Belinchón—better known as Belin—creates hyperrealistic portraits with a cubist twist. Inspired by the deconstructed forms and expressive portraits of Pablo Picasso, Belin describes his avant-garde style as Neo Post Cubism, a term he has coined and continues to experiment with. 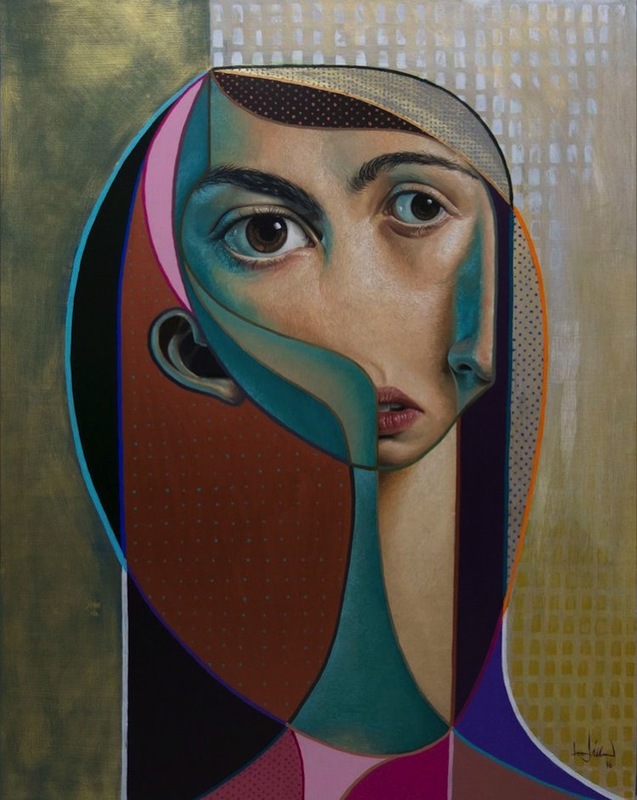 Belin’s peculiar portraits are rooted in reality yet stylistically surreal. While the features of each subject are lifelike and rendered in astounding detail, they are arranged in a fractured and frantic manner. This unique juxtaposition between realism and cubism accentuates the emotional aspect of each piece, as emphasis is placed on the subjects’ stirring expressions—much like a Picasso painting.